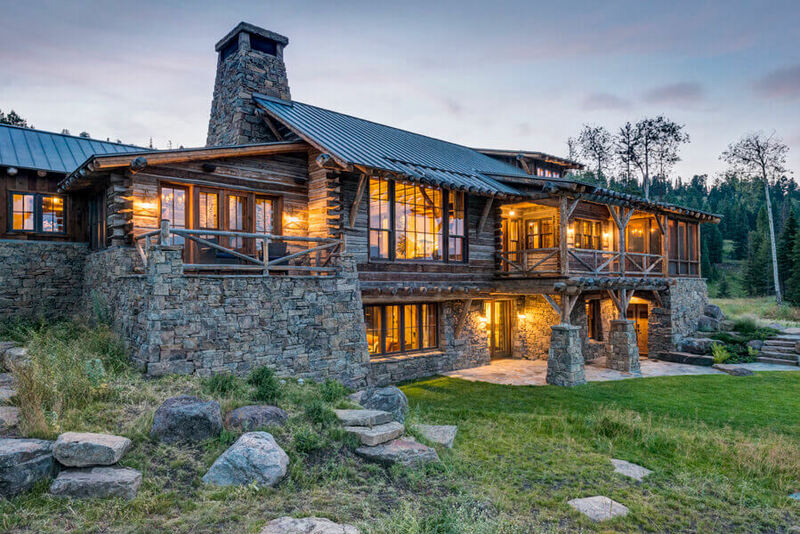 An existing home on a stunning and secluded property outside of Bozeman didn’t quite fit the needs of a young and growing Montana family. 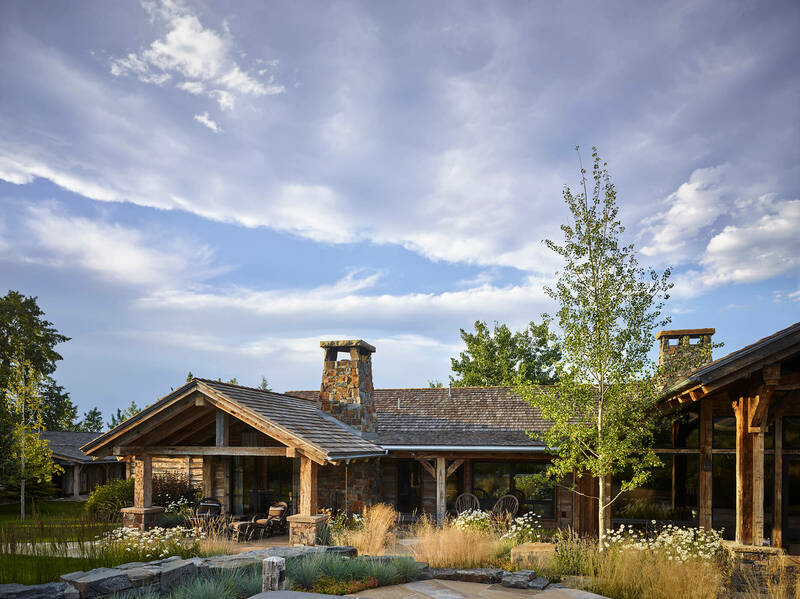 Seeking a more open and efficient environment, we designed a rebuild on the existing foundation that provided the livable spaces they desired. Reclaimed wood grounds the structure in a natural Western aesthetic. Metal details give it modern edges. Light and color fill the rooms throughout the home. Serving as a working agricultural business, the property includes several outbuildings including a historic barn, riding area, ranch hands’ housing and a blacksmith shop.